Thanks for the demo! Great idea. Maybe I'll be up early enough tomorrow to surprise my family. 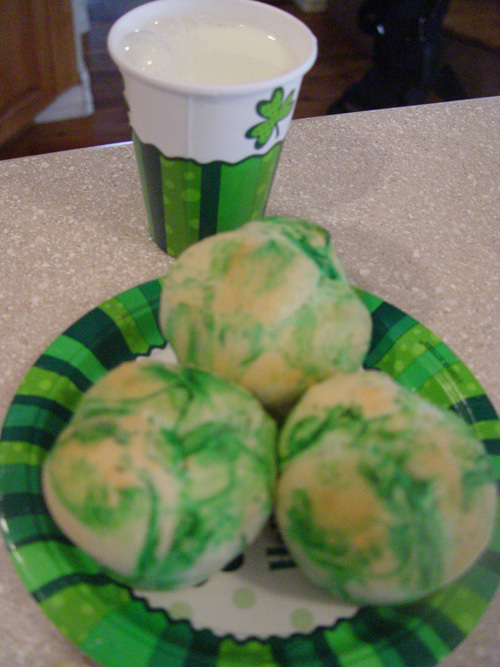 Here are some creative St. Patrick's Day ideas to help you make this holiday special! Mix ingredients together and pour into ice cube trays. Freeze. 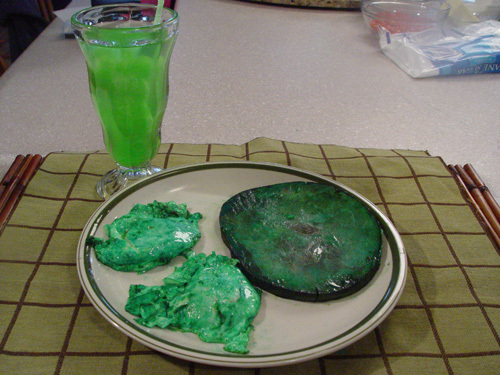 Serve in cups with lemon-lime soda (Sprite or 7-up).